Have snow forecast? Emerald is on the job! Wouldn’t a Patio Be Great This Summer? 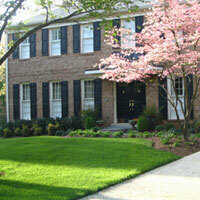 Summer is almost here and it’s a great time to get that brick patio install you’ve always wanted. A patio is wonderful for entertaining family and friends or just relaxing at home after work and on the weekends. 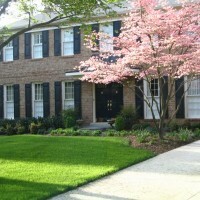 Who Has Time for Lawn Care in North Potomac, Maryland?